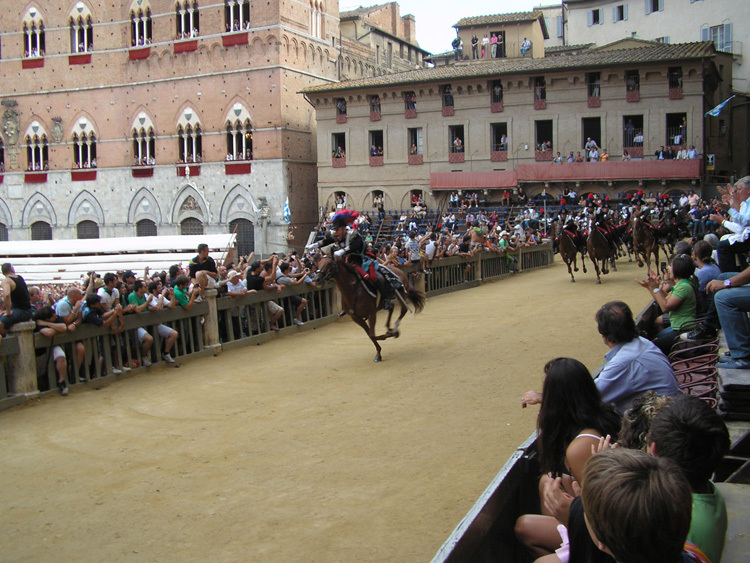 Siena | Tuscanyex | TUSCANY Experience - Excursions - Exploring - Expressions - Exclusive - Experts and so Exciting!! Siena is known worldwide for its artistic treasures and for well-preserved historical centre. It is registered in the list of UNESCO’s World Cultural and Natural Heritage. 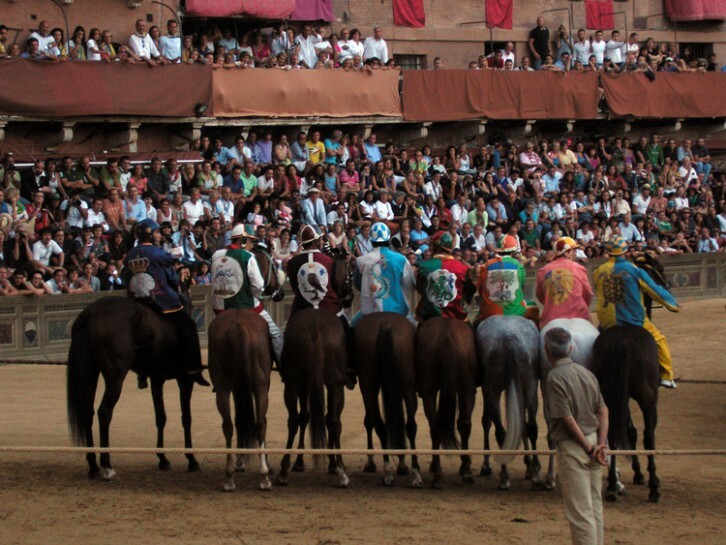 Siena has always attracted lots of tourists thanks to the stunning beauty of its monuments and for its celebrated Palio (a horse race that takes place in the famous Piazza del Campo twice a year). Piazza del Campo is an original shell-shaped square in the heart of the town bordered by elegant buildings. Among them the Palazzo Comunale, which was built in the fourteenth century by the government of the Sienese Republic. Its bell tower, Torre del Mangia (102m), is the second highest medieval tower ever built in Italy. Siena’s Duomo (Cattedrale di santa Maria Assunta) is a outstanding example of Romanesque-Gothic style.